Snyder Hill. San Marcos, TX. A Gruppo Architects. 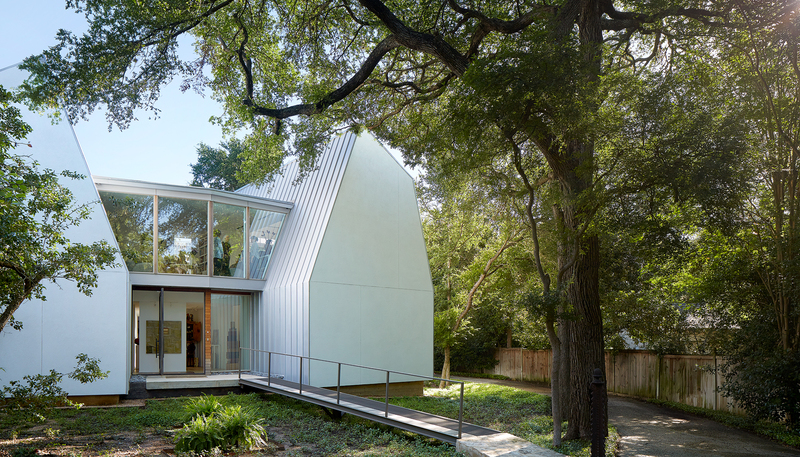 AIA/Dallas Design Award Winner.